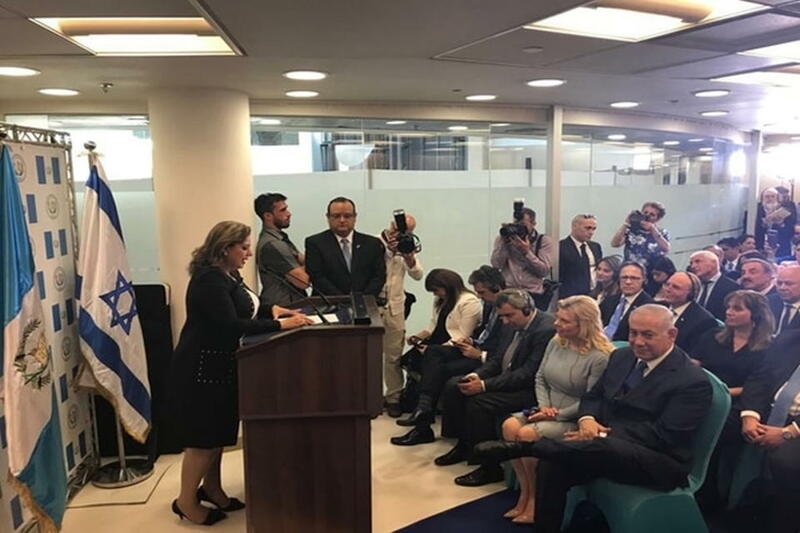 (Prensa Latina) Following the steps taken this week by the United States, Guatemala carried out today the transfer of its embassy in Israel to Jerusalem, an action strongly criticized by the Palestine Liberation Organization (PLO). 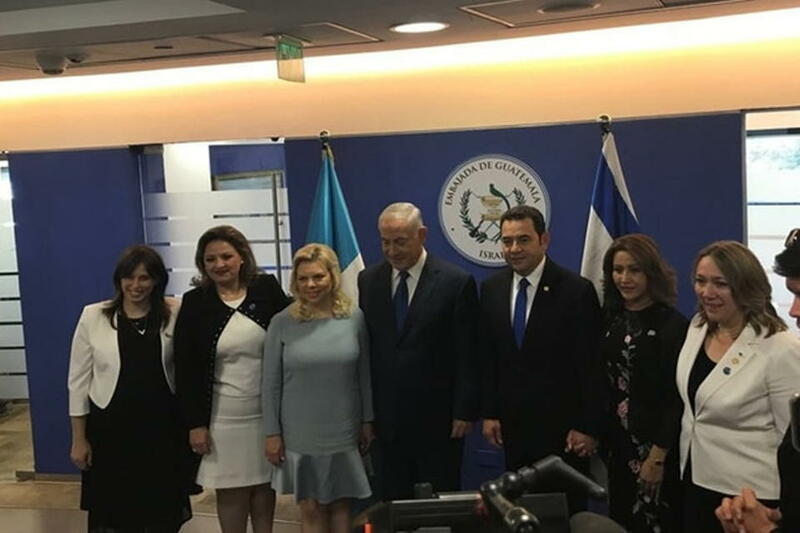 During the opening ceremony of the embassy, Guatemalan President, Jimmy Morales, considered that after taking this step, Guatemala becomes ‘an example for other countries,’ despite Jerusalem’s recognition as the capital of Israel is rejected by most of the international community for being illegal. We are not surprised that a president (Morales) who has opposed to the United Nations investigations on corruption and power abuses has decided to violate even more resolutions of the UN General Assembly and its Security Council, Erekat said. Make no mistake, such an insult against the Palestinian people reflects the disrespect of millions of Central Americans who have struggled for the values of justice and peace, he stated. After demolishing religious arguments given by Morales, the secretary general argued how the document presented by the Guatemalan government to justify itself also reflects its alliance with the Israeli occupation and right-wing fundamentalists. The fact that they have used the Bible and Christianity as an excuse to move their embassy to Jerusalem, is in contradiction with the position of the Holy See, 13 churches in Jerusalem, as well as several Christian religious leaders throughout the world, Erekat said. 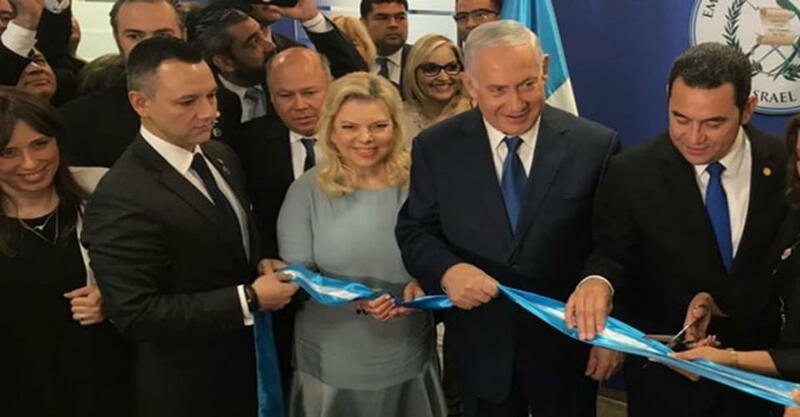 This highlights the fundamentalist nature of the Israeli regime and its allies, such as the current Guatemalan government, he added. Erekat said in his statements that Palestine will follow the issue within the Arab League and the Organization of the Islamic Conference; as well as in dialogue with allies, including those of Latin America, in order to take the appropriate measures in response to the Guatemalan decision.